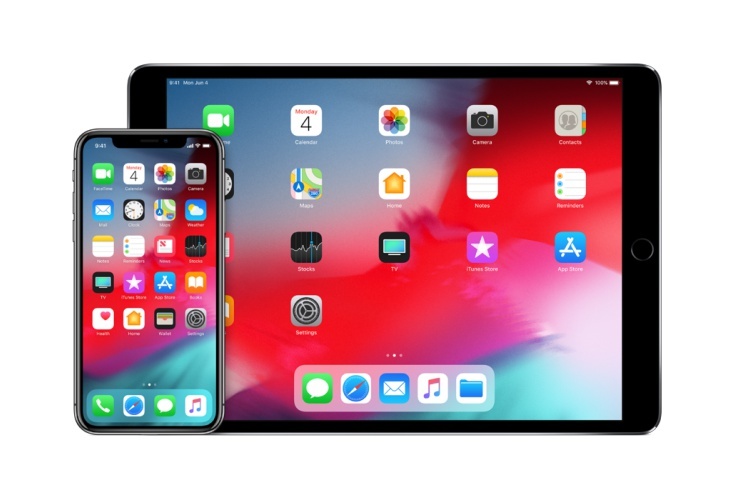 iOS 12 is expected to be the last hurrah for many of these devices, including the iPhone 5s. With Apple having ended support for the iPhone 5 and 5c with iOS 10 (neither received iOS 11), one would have expected the company to call it a day for the 5s, but its great to see the company not doing that. In case you own any of the above devices and want to check out the new Animojis and Memojis right now, you can check for the availability of the new software on your device by going over to Settings > General > Software Update. Do note that you’ll need to to sign in with your Apple ID to be able to install in incoming software on your device. The update will be rolling out in batches, so it might take a little while for it to be available for all the compatible devices everywhere.